Charge your mega buster, because Mega Man is coming to the big screen in a live action adaptation! 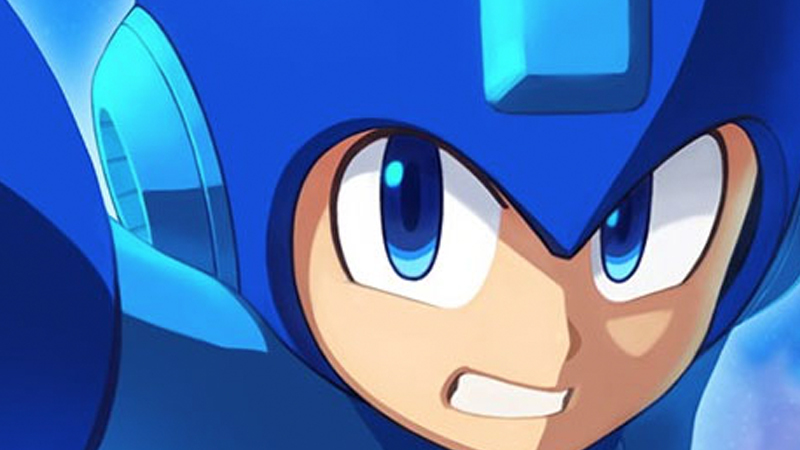 Capcom made the official announcement which also revealed that the feature film, tentatively titled MEGA MAN, will be written and directed by Henry Joost and Ariel Schulman, who collaborated on such films as Paranormal Activity 4 and Nerve. The two directors have been attached to the project since last year, but nothing official was ever released. Twentieth Century Fox will distribute the film, while Chernin Entertainment will produce with Masi Oka (Heroes). Mega Man debuted on the Nintendo Entertainment System in 1987, and has since sold 32 million units worldwide. The series has spawned a number of spin-offs and sequels and been utilized in a wide variety of mediums around the globe, such as in character merchandise, comic books, animated television shows and movies. The newest title in the series, Mega Man 11, was released on October 2.